Greenbuild is the world's largest conference and expo dedicated to green building. The ideals and passion of the green building community come alive at Greenbuild. Greenbuild brings together industry leaders, experts and frontline professionals dedicated to sustainable building in their everyday work, and a unique energy is sparked. Participants are invigorated. Inspired. They find themselves equipped to return to their jobs with a renewed passion and purpose. 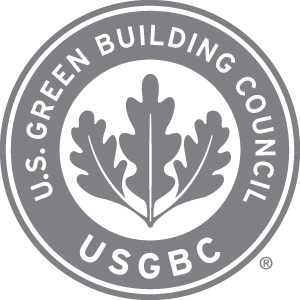 Greenbuild offers continuing education (CE) credit for education sessions, most expo hall education, workshops and tours. 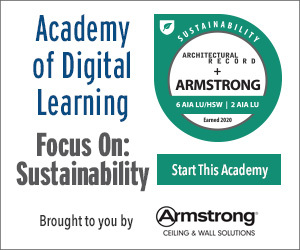 Full conference attendees can earn more than 15 CE credits and fulfill LEED professional credential maintenance hours for the year through core education sessions, expo hall education, and the opening and closing plenaries. Credits available include, GBCI, AIA, BOMI, IDCEC and APA.